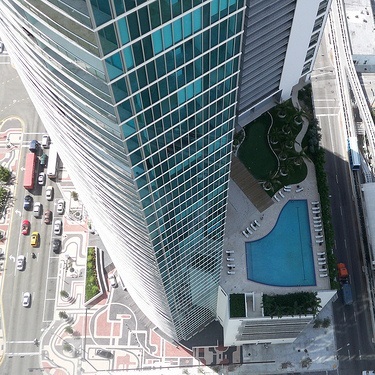 Downtown Miami is the most interesting area located between Biscayne Boulevard and Brickell Avenue. 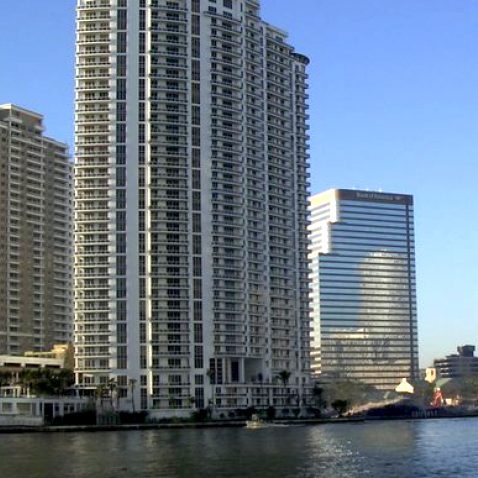 This is a historical, cultural and financial center of the city, which combines the modern skyscrapers and buildings of the XIХ century, museums, sights, offices and residential homes. 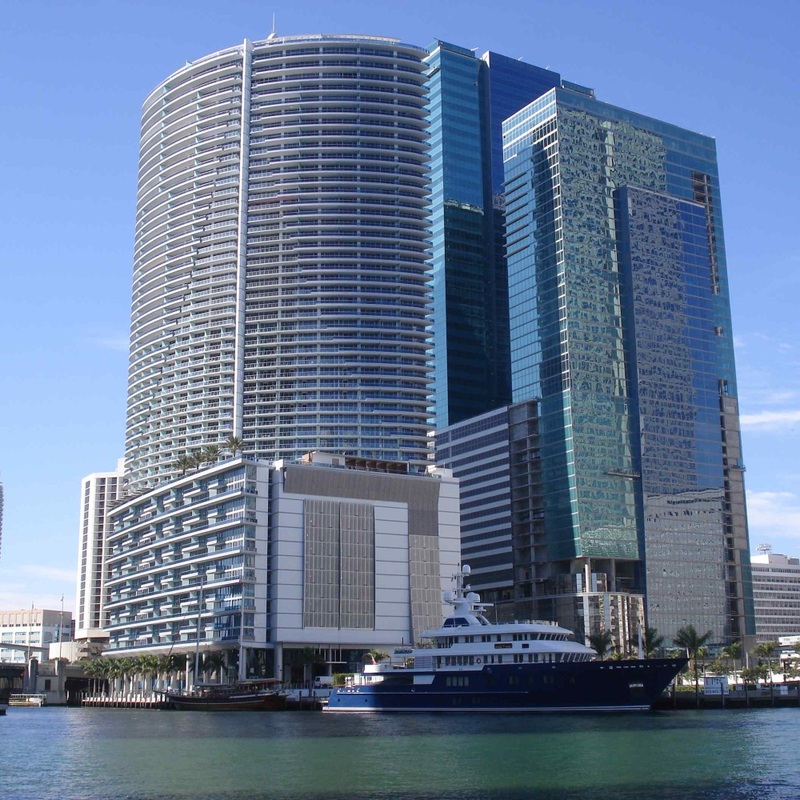 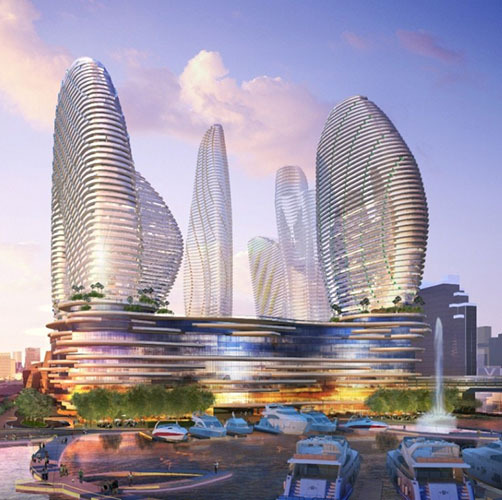 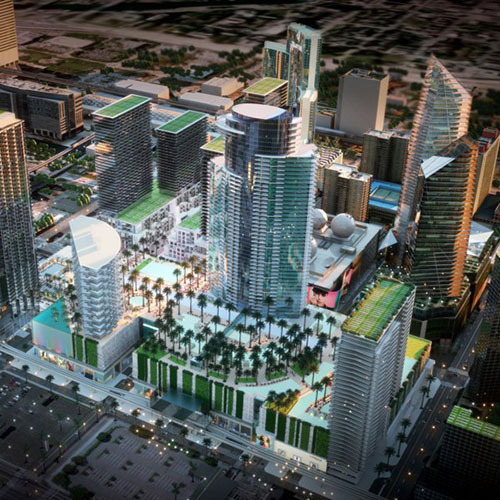 Downtown Miami is located around the business center; it is considered as one of the oldest parts of Miami, and at the same time it differs with a dynamic development and has the status of a fast-growing area. 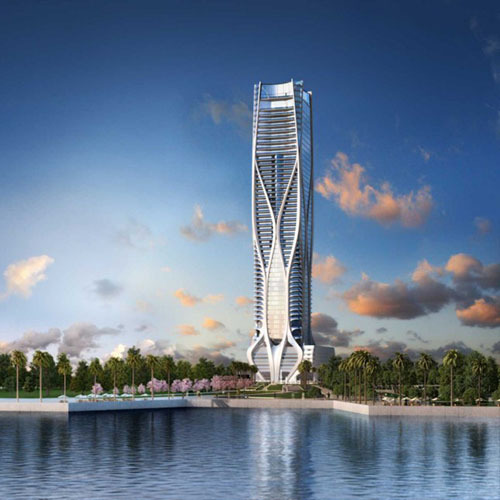 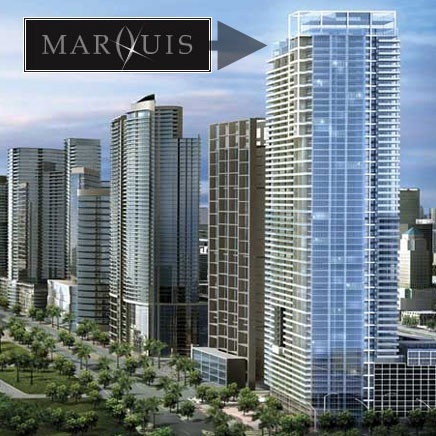 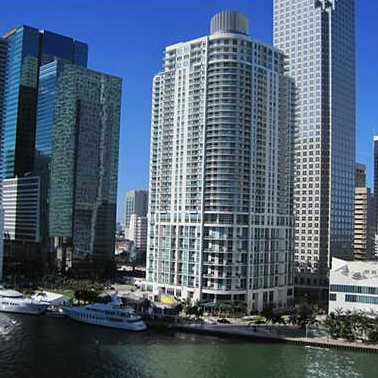 Condos in Downtown Miami are a great choice for both the business elite and for those who love the bustle of metropolis, the proximity to historical sites and beautiful views of Biscayne Bay. 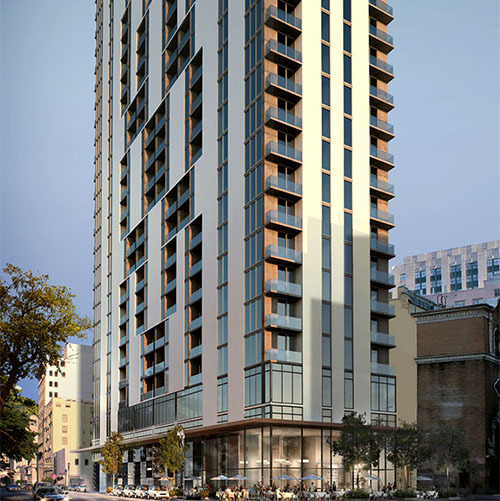 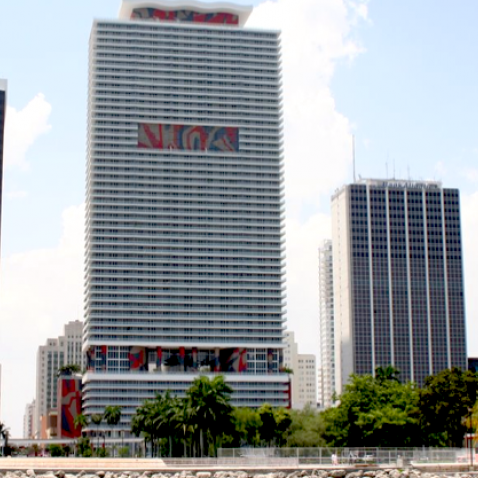 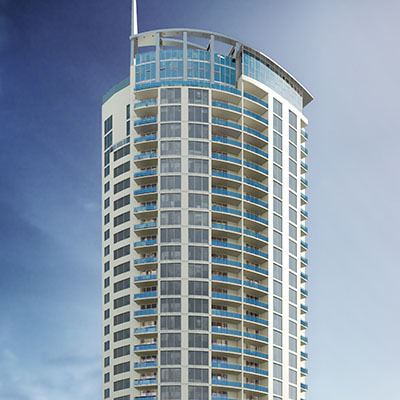 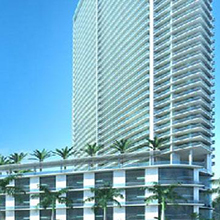 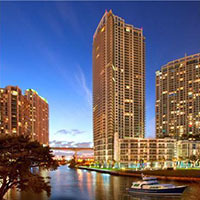 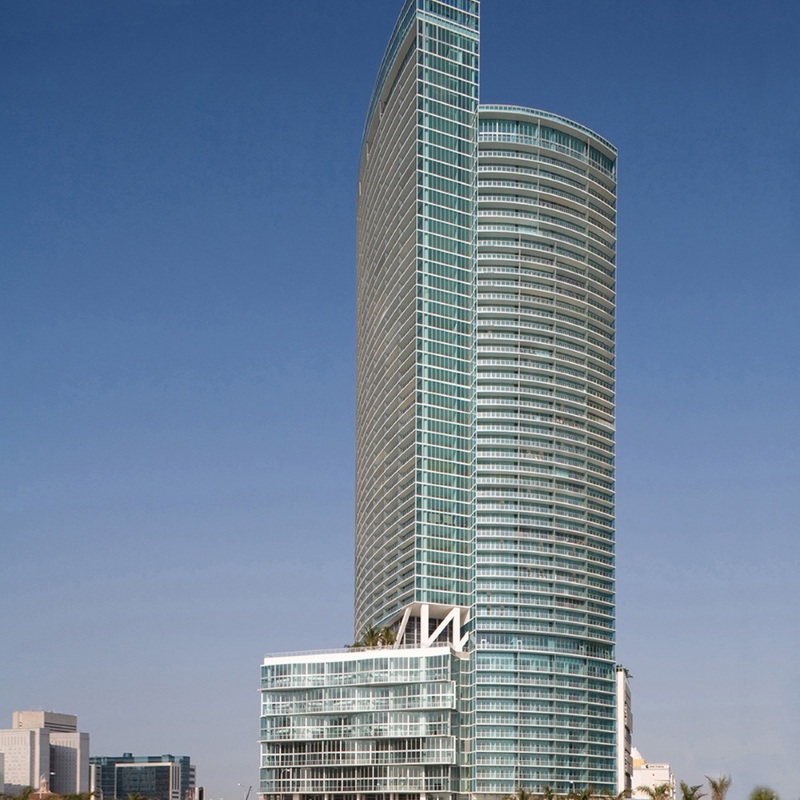 Modern housing in Downtown Miami is performed by apartments in skyscrapers and buildings, which are the perfect places to live in and great investments in real estate.